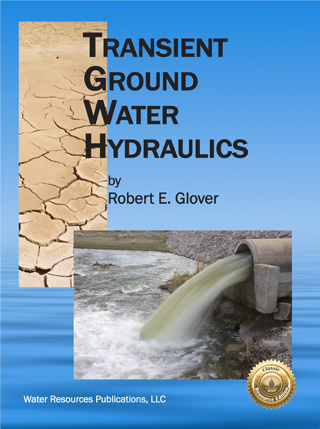 Transient Ground Water Hydraulics presents developments, formulas, and methods that engineers have found useful when making quantitative evaluations of ground water flow. The main emphasis is on transient phenomenain since in irrigated country transients are usually the rule, the main emphasis. The Dupuit-Forchheimer idealization is the basis for most of these developments. This idealization, which is described in the text, leads to partial differential equations which are nonlinear in form.